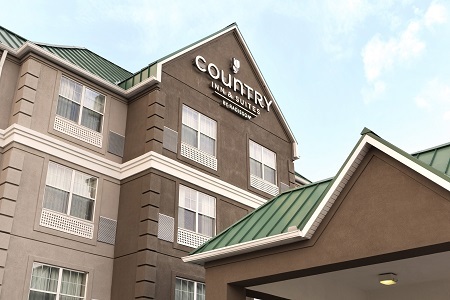 Conveniently located off I-75, the Country Inn & Suites® by Radisson, Georgetown, KY is about two miles from Georgetown College and less than eight miles from Kentucky Horse Park. Drive about 20 minutes south to catch a University of Kentucky Wildcats basketball game at Rupp Arena or to visit the popular Thoroughbred racing and auctioning facility of Keeneland. You can also tour America’s largest Toyota plant about three miles away from the hotel. 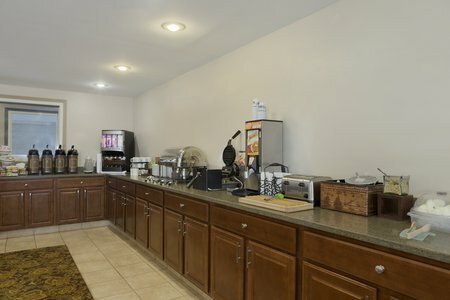 Join us in the breakfast room each morning and help yourself to the free, hot breakfast. You can choose from a variety of muffins and pastries or opt for the rotating selection of hot items. Local restaurants make Georgetown an unexpected treat for foodies. Don’t miss Formaggio Italiano for tasty Italian dishes, and treat someone special to a dinner at Rodney’s on Broadway for a memorable night out. Georgetown College – Travel less than two miles from the hotel to visit a student or attend a conference at Georgetown College. If you’re in town on game day, cheer on the Tigers as they tackle the competition. Kentucky Horse Park – During your stay, drive less than eight miles to visit a leading equine attraction and one of the world’s best competition facilities for horses. The Hall of Champions is a must-see for horse enthusiasts, who can get up close with legends like Go For Gin and Funny Cide. Keeneland – The world’s premier Thoroughbred auction house, Keeneland offers the finest facilities for selling the best horses in the world, all less than 20 miles from the hotel. Dine at the Track Kitchen, and you might rub shoulders with a famous jockey or horse trainer. 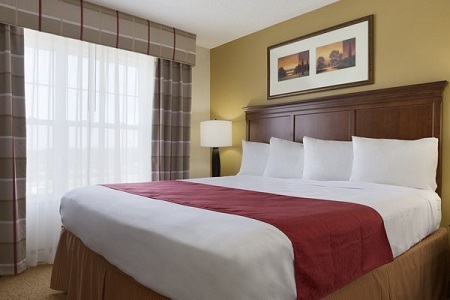 For a convenient meeting space right off I-75, consult our professional hotel staff. Our boardroom is perfect for small gatherings of up to 10 guests, and we can assist with room blocks or catering suggestions to suit your needs. 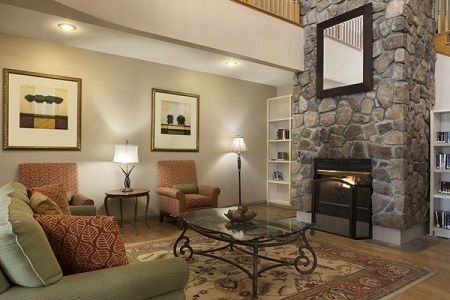 With the exception of military personnel (ID required), guests must be 21 years or older to check in. *Please note: Pet fees apply for our four-legged friends. Please contact the front desk for more information.